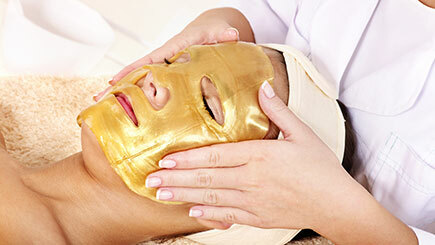 Take the day off and indulge in some much-needed pampering! 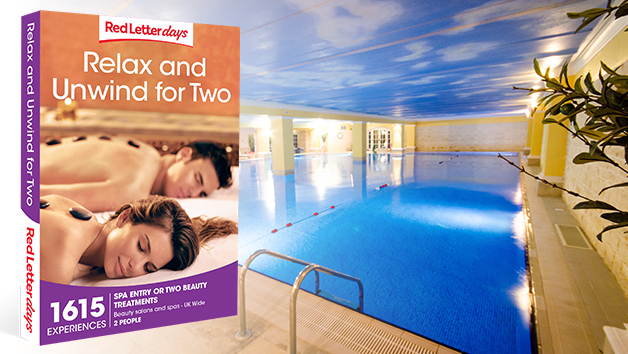 Choose this flexible spa day for two at a choice of Macdonald Spas across the UK and prepare to feel utterly spoilt from the moment you arrive! Arrive to luxurious surroundings and a heavenly atmosphere, complete with top-of-the-range spa and leisure facilities. Slip on a complimentary robe and head to the sauna, take a dip in the pool or enjoy an invigorating work out in the gym! 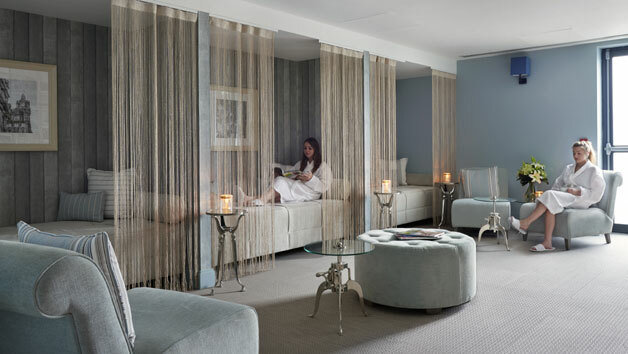 Then, for the final flourish, lay back and enjoy either an Elemis Taster Facial, an Elemis deep tissue back massage, an Elemis Sole Delight foot treatment or a Pro-radiance hand and nail treatment! Minimum age is 18 years. Any medical restrictions need to be discussed at point of booking. Please allow one day for this experience. The spa is open 10am-5pm. Complimentary robes, slippers and towels are provided. Please bring your own swimwear and flip flops.